Hello friends, the weekend is almost here and believe me I really need it. How about you? Fall has definitely showed up. We are getting temps down into the 40s at night and only to mid 70s during the day. I noticed that Canada got some snow this week which I really love, but they probably don't It is really starting to put me into the Christmas mode so here is a Christmas card for you. I wanted to have a little fun with this one and when I was thinking about farmhouses my brain settled on bricks. 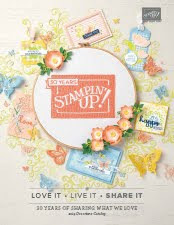 Then I thought, "Wait Stampin' Up! has a brick mask." 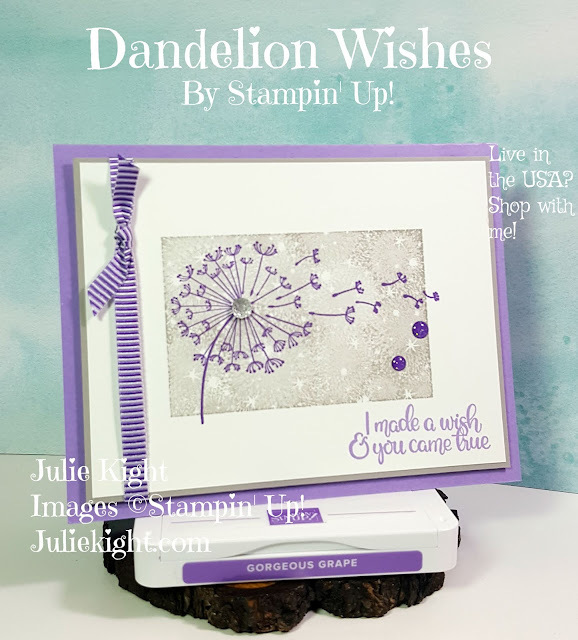 Then I knew what I wanted to do and that was using some embossing paste. 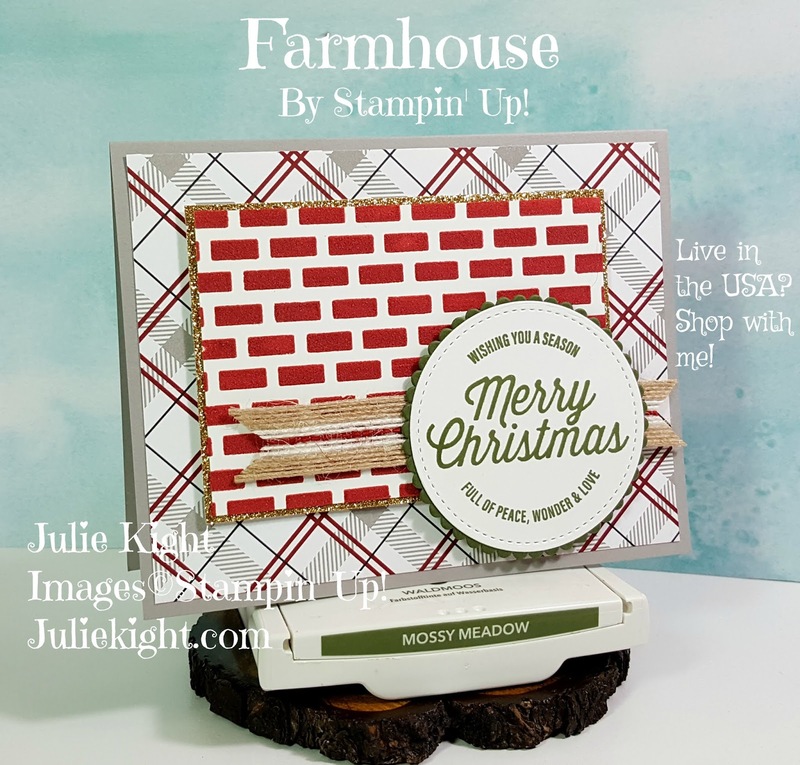 I took some Cherry Cobbler refill ink and a little scoop of embossing paste and mixed it together. 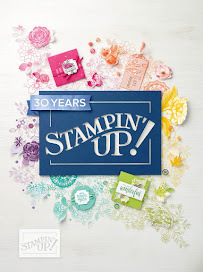 You can color the embossing paste any one of Stampin' Up! 's ink colors. This was a very simple card. I wanted to let the texture and the sentiment stand out the most. 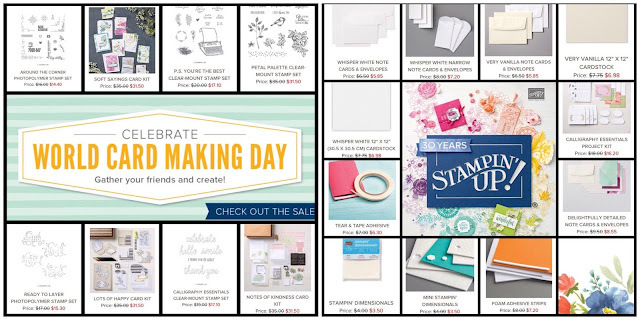 And the DSP (Designer Series Paper) is so beautiful for this suite. I love the country feel to them. 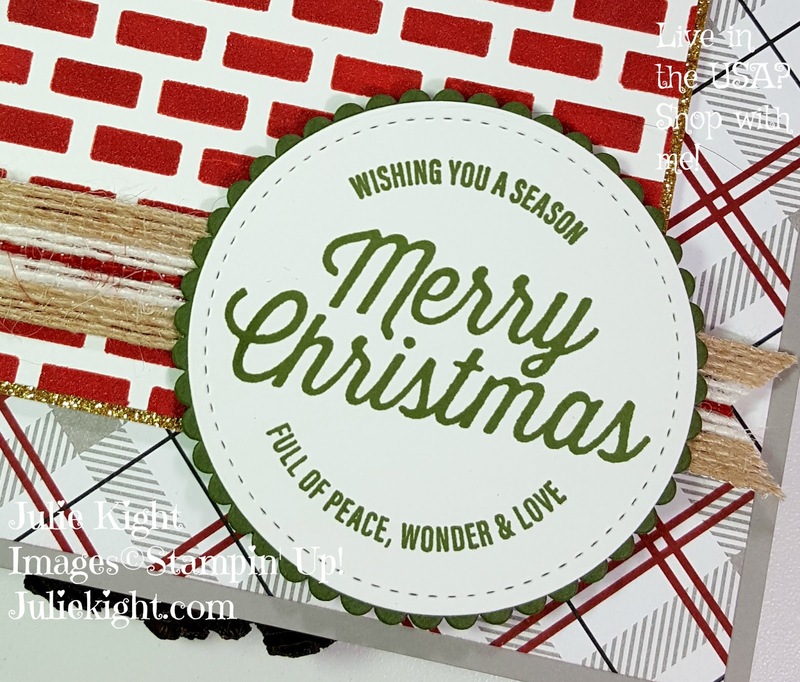 I kept the inside just as simple with just a little stamping on the top and a little sentiment. You never really want the inside to take away from what you write.